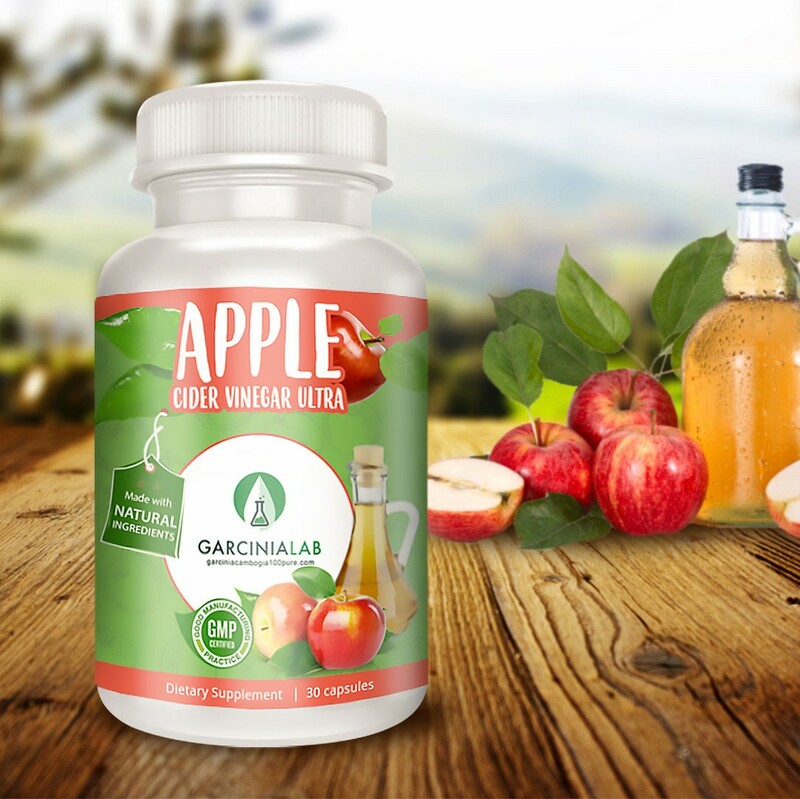 Apple Cider Vinegar Capsules w/ Ultra Formula by GarciniaLab Inc. In ancient history vinegar was reportedly used to manage wounds to treat a variety of health ailments. Vinegar is developed through the fermentation process, which leaves it rich in antioxidants including acetic acid, gallic acid, catechin, epicatechin, and many other health-promoting properties. In more recent times Apple Cider Vinegar has been a popular drink combination for many to take for assisting in weight loss. Why Buy From Garcinia Cambogia 100 Pure? We specialize in weight loss supplements and natural formulas designated to provide you a healthy and natural way to lose weight. All of our supplements at Garcinia Cambogia 100 Pure are manufactured in the United States and our processing facility is FDA registered which meets Good Manufacturing Practices (GMP). We offer 7 days a week phone, chat, and email support to all of our customers. With millions of customers worldwide, why not get along with the supplement company people trust the most! Commonly taken alongside with Garcinia Cambogia as a tremendous fat buster! 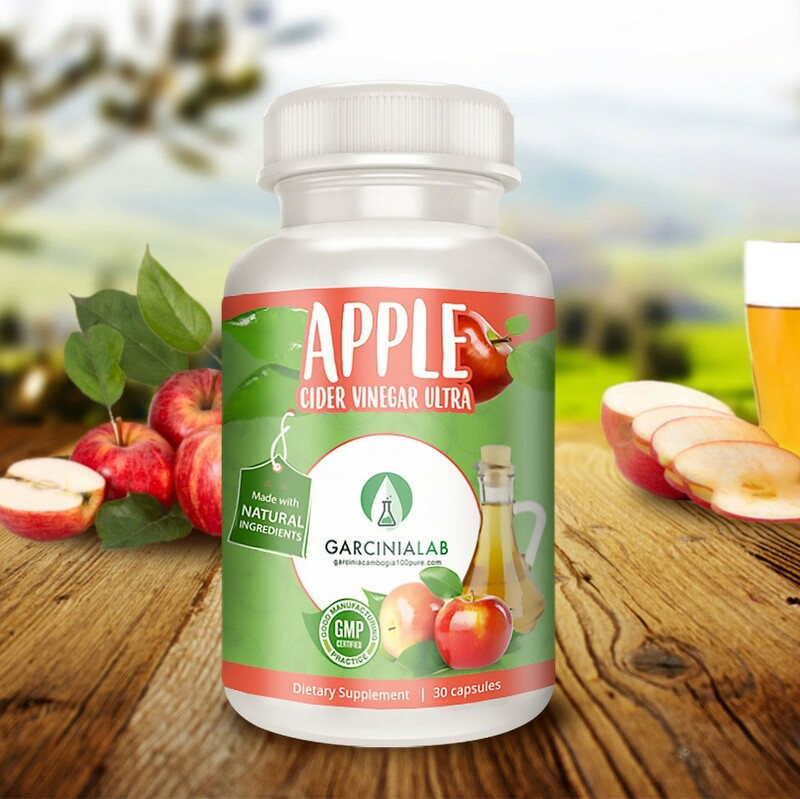 Apple Cider Vinegar Ultra is combined with the likes of African Mango, Green Tea Extract, Raspberry Ketone, and more to rev up your metabolism and help you lose weight naturally. Our 1200 MG of Apple Cider Vinegar Ultra helps strengthen kidney health while improving overall well-being in individuals. Our product is made in the USA under strict FDA Facility regulations and meet all GMP certified manufacturing. When purchasing our pure weight loss extracts rest assured you are receiving ingredients of the highest standards. Receive 7 days a week phone or email support for all of our products. 100% satisfaction guaranteed.